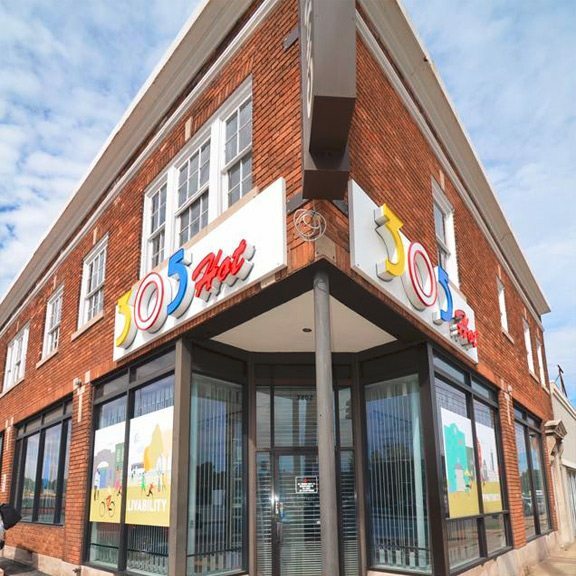 … a community services organization committed to positively impacting the quality of life and economic vitality of the collective neighborhoods of Midtown Indianapolis. We bring people, neighborhood associations, businesses and cultural organizations together to encourage collaborative initiatives that result in a more economically attractive, healthy and sustainable Midtown region. Where is Midtown? The area known as Midtown Indianapolis is comprised of 17 neighborhoods located between the waterways (White River and Fall Creek). The 12-mile square area serves as a gateway to the north side and to downtown Indianapolis. What Does Midtown Indy Do? We make things happen. We do this by working alongside others who have the same vision and mission to impact the quality of life of those who live, visit and do business in Midtown. We bring stakeholders together. With a special interest in revitalizing Midtown’s commercial nodes and most blighted areas, we connect constituencies with the purpose of improving the region’s economic vitality. We are a champion for Midtown. 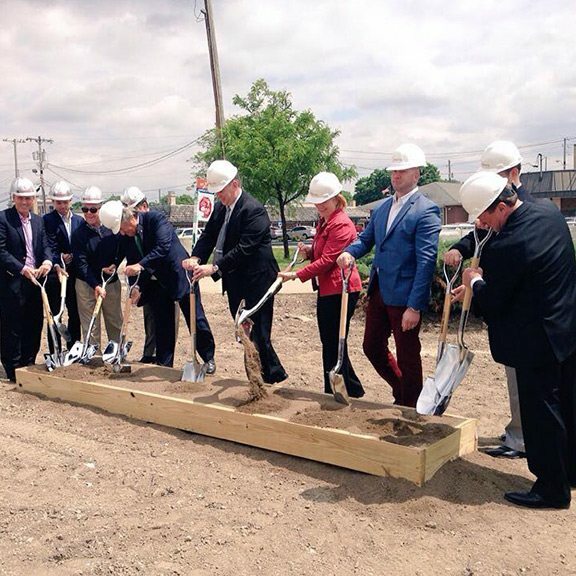 By promoting the community development efforts of Midtown Indy and other organizations, we are changing the current perception and future reality of the region. We support positive change in Midtown. Our goal is to revitalize the region through a collaborative, comprehensive and proactive approach to urban planning, land use and development. 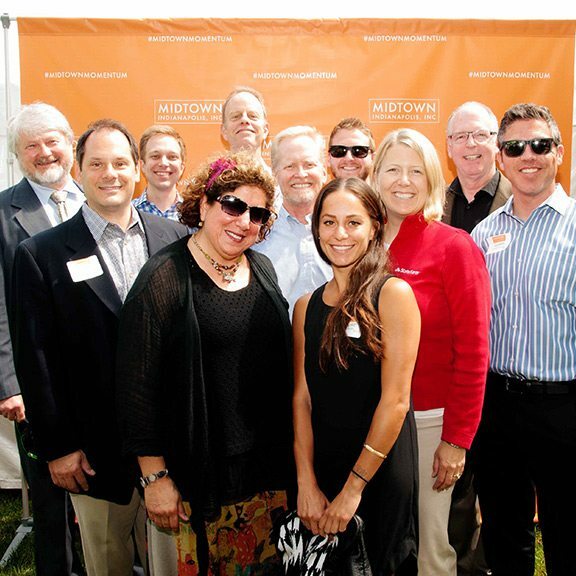 Our board members effectively represent interests of Midtown businesses and neighborhoods. The North Midtown TIF is overseen by the Midtown Economic Council. The Midtown Anchor Coalition shares a commitment to Midtown’s vitalility. 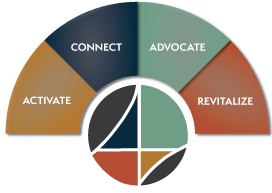 Launched as HARMONI, we became Midtown Indianapolis, Inc., then Midtown Indy in 2017. 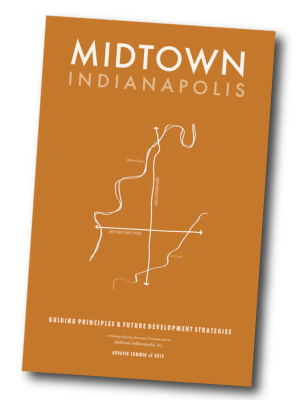 Midtown Indy works to enhance the quality of life and economic vitality of the midtown region of Indianapolis. in collaboration with community stakeholders, our mission is to make the region more sustainable through a comprehensive approach to community development services. Midtown Indy is an Activator. We bring together the people, neighborhood associations, organizations, investors and funders to make things happen. Midtown Indy is a Connector. 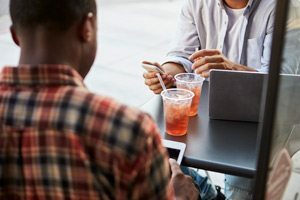 We connect those with a passion for generating economic opportunity and a better quality of life to the needs of our region. Midtown Indy is an Advocate. 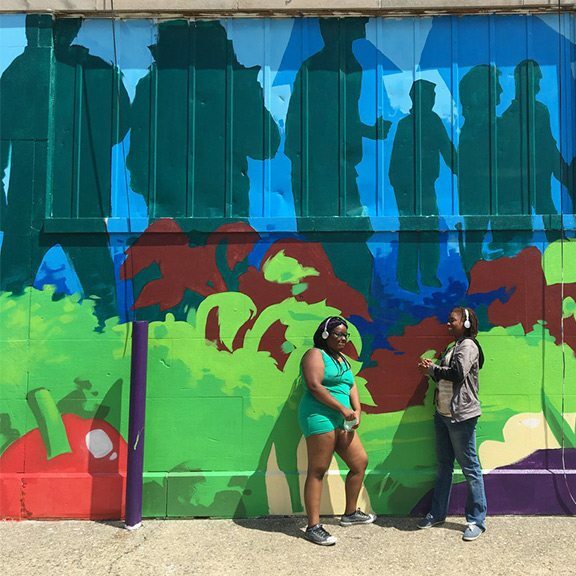 We are advocates for addressing the most blighted areas though public policy, long-range urban planning, public programming and thoughtful land use initiatives. Midtown Indy is a Promoter. We are champions for Midtown. We want to play a part in creating excitement for its present and future — while celebrating its past. After receiving his B.A. 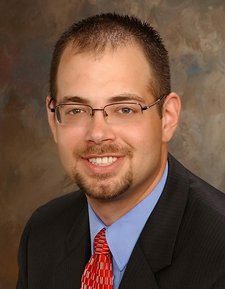 in Political Science from Indiana University Southeast, Michael spent nearly a decade in government affairs at the Indiana Statehouse before turning his attention to neighborhood revitalization. In 2007, while serving as Board President for the Maple Road Development Association, he helped establish Midtown Inc. and became its first full-time Executive Director in 2012. Michael also serves as a member of Indy’s CEO’s for Cities Cluster and the Plan 2020 ‘Connect Indy’ Committee. He lives in Indy’s Midtown with his wife Kristie and son Jaxon. 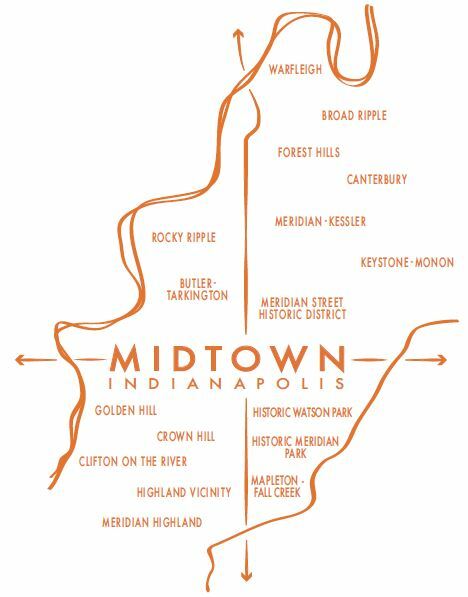 Learn more about Midtown Indy.